Our breakfast club is for children attending either the Primary School or Preschool, children can be dropped off any time from 7.45am - if there is enough demand for earlier opening we will consider it so please do let us know your requirements. 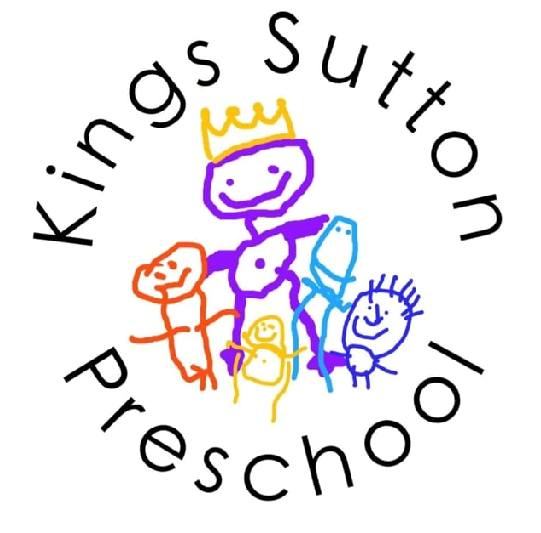 The session costs £4.50 per child, and provides them with a healthy, nutritious breakfast, access to Preschool's great range of toys and activities led by our fantastic staff to ensure children have a great start to their school day. Come 9 o'clock the primary-aged children are escorted safely across the playground to line up with their classmates ready to go into school. Breakfast club sessions are booked and paid for in advance, in the same manner as our regular sessions are. Additional ad hoc attendance may be possible, but only if confirmed by a member of staff the previous school day (this means Friday if you want an ad-hoc Monday session!). Please contact our Sessions Manager Sarah if you have any questions or would like to book.